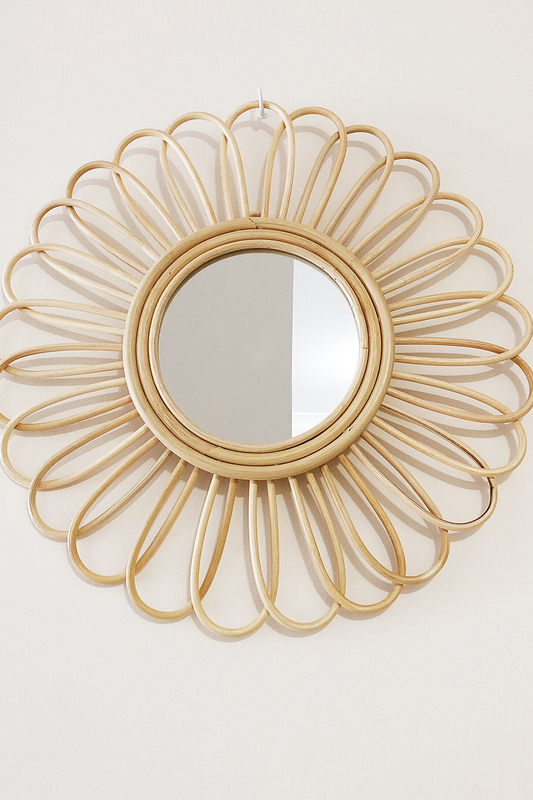 The IN BLOOM Rattan mirror is the best selling Rattan Mirror. It can be hung, propped up or wall mounted....looks beautiful styled in a group as well. Hand made with love in Bali.